Aliza and Ben greet their guests at their wedding reception at The Westin Great Southern in downtown Columbus. I love shooting from behind the couple to incorporate all the guests as well. 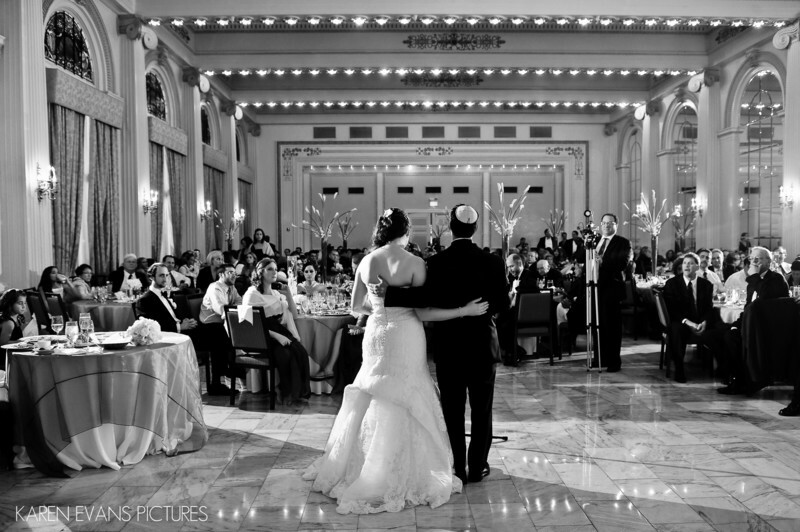 This shot, to me, tells more of a complete story than simply shooting the couple speaking.Keywords: downtown (246), jewish (177), westin columbus (18).